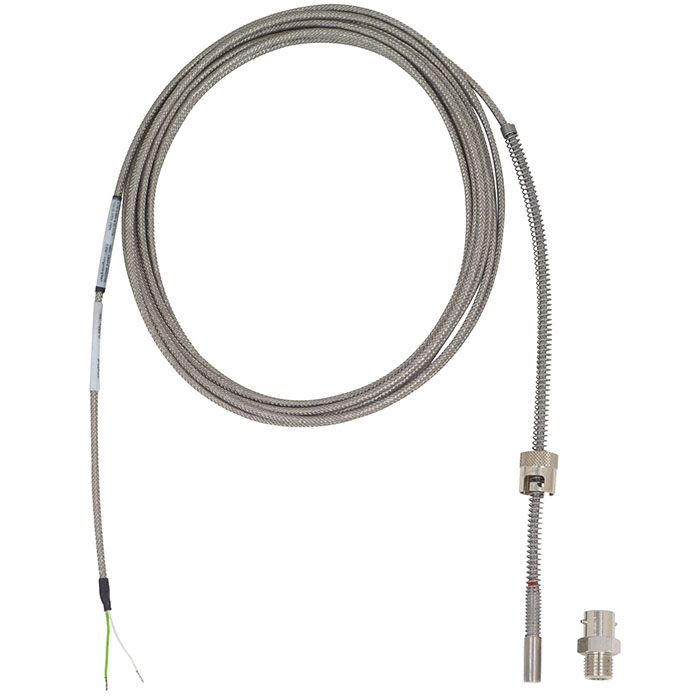 This cable thermocouple feature a bayonet-type probe connection. TC53 series thermocouples can be mounted into drilled holes without thermowells, e.g. into machine components. There are various insulating materials available to match different environmental conditions. The free ends of the cable are made up ready for connection, or can be fitted with connectors or sockets as optional extras.